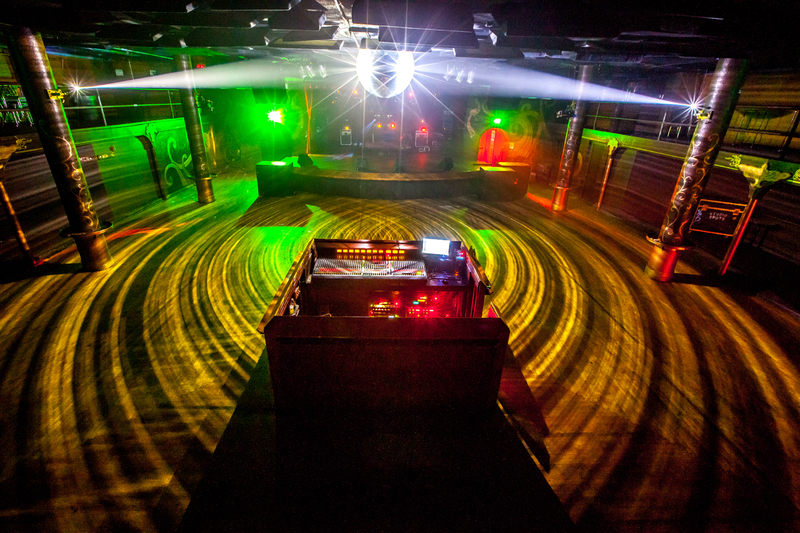 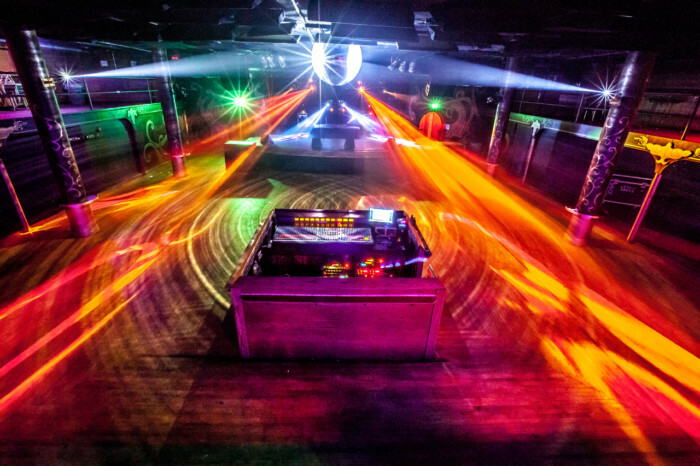 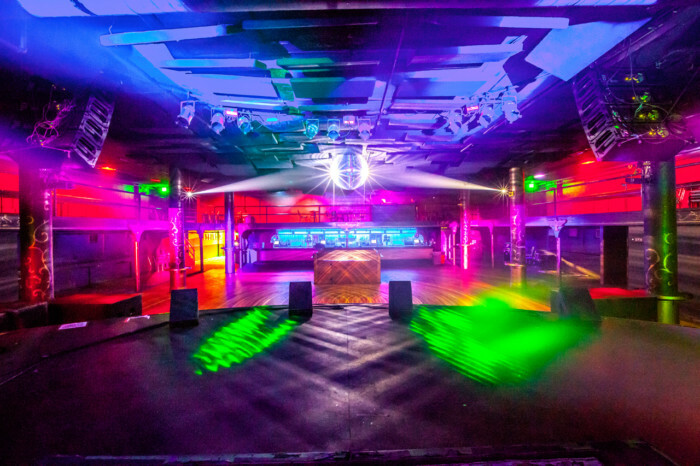 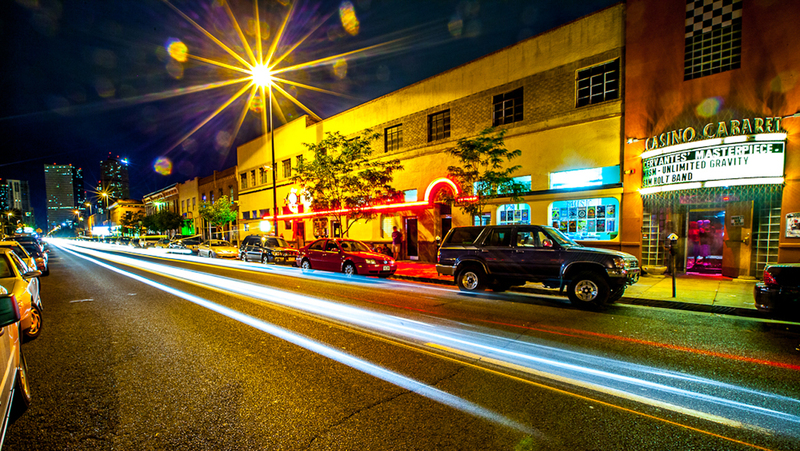 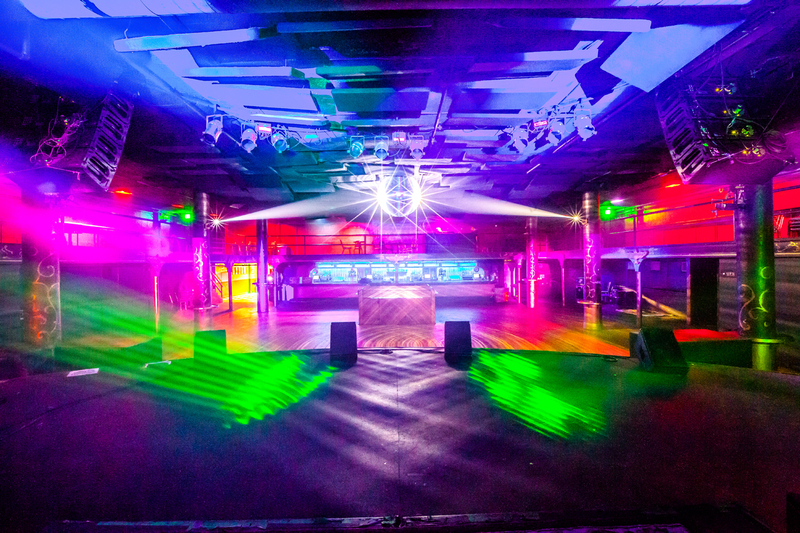 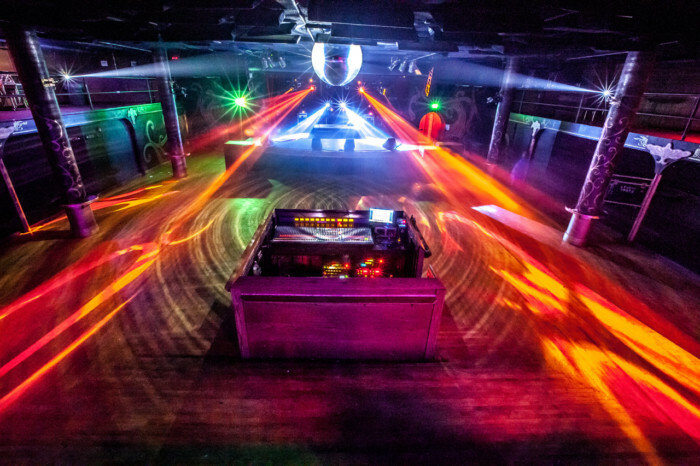 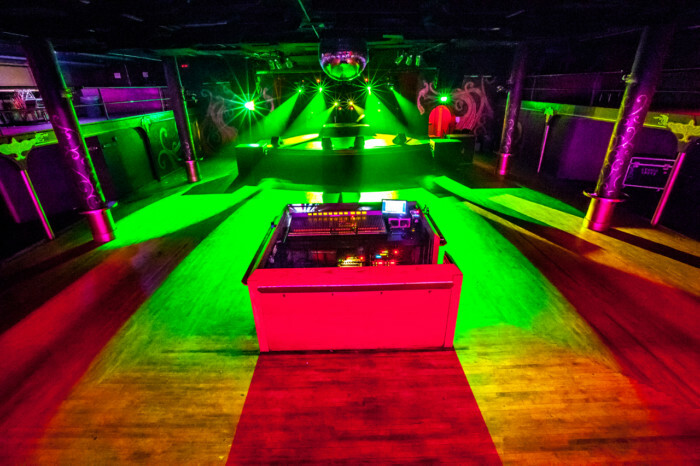 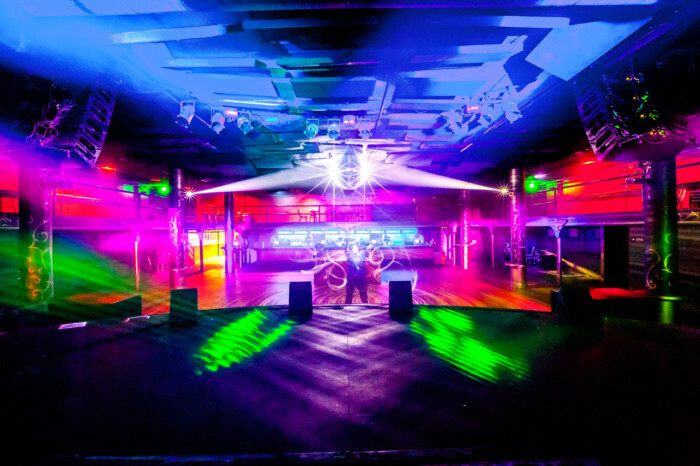 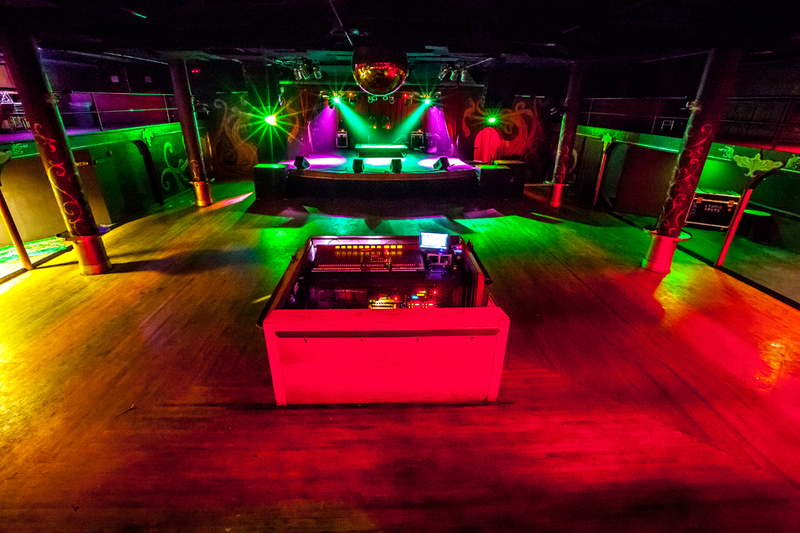 Located in historic Five Points, this venue is one of Denver’s most relevant clubs. 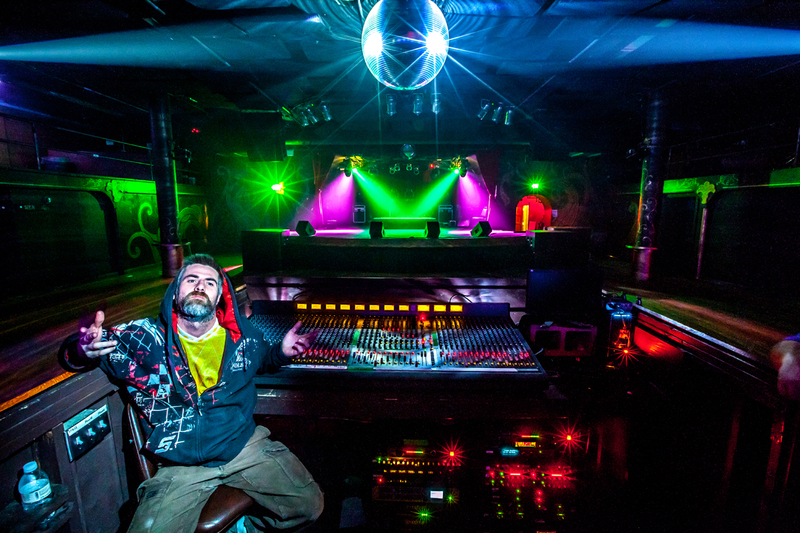 Their ballroom has had legendary artists grace its stage over the years, and still today has some of the best mid-level talent coming through all the time. 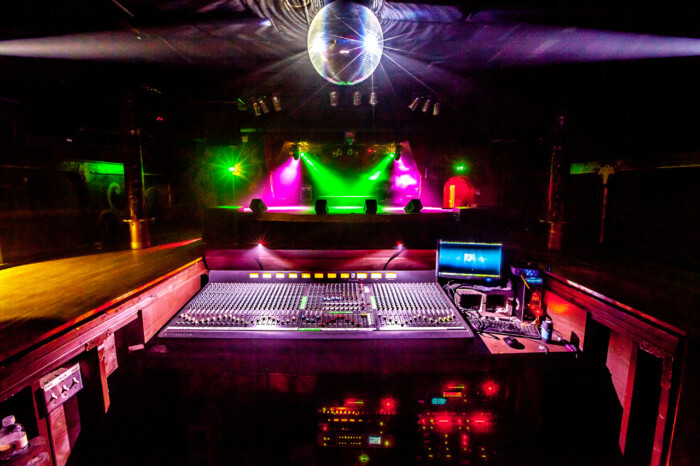 If you want to see the next big thing you can be sure they will have it right before it breaks through to the next level. 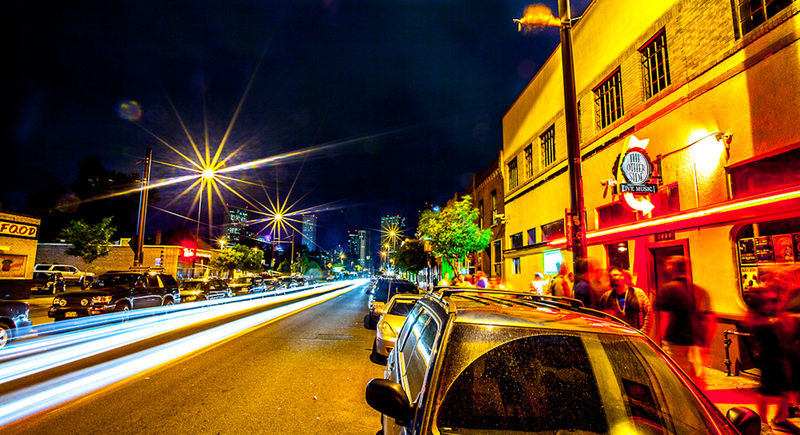 To me, places like Cervante’s are an integral part of the process all art needs to blossom. It is today’s incubator to tomorrow’s radio child.